Get ready to see a new Ajay Devgn avatar in the Bhushan Kumar costume drama Taanaji. According to Ajay, the movie will “showcase the life of this unsung warrior of glorious Indian history, who fought for his People, his soil and his King Chhatrapati Shivaji”. The film will be directed by Om Raut, who has to his credit Lokmanya Ek Yugpurush (2015), the Marathi biopic on Bal Gangadhar Tilak. Both Bhushan Kumar and Ajay Devgn have had a very successful association in the past, Raid being their recent blockbuster. 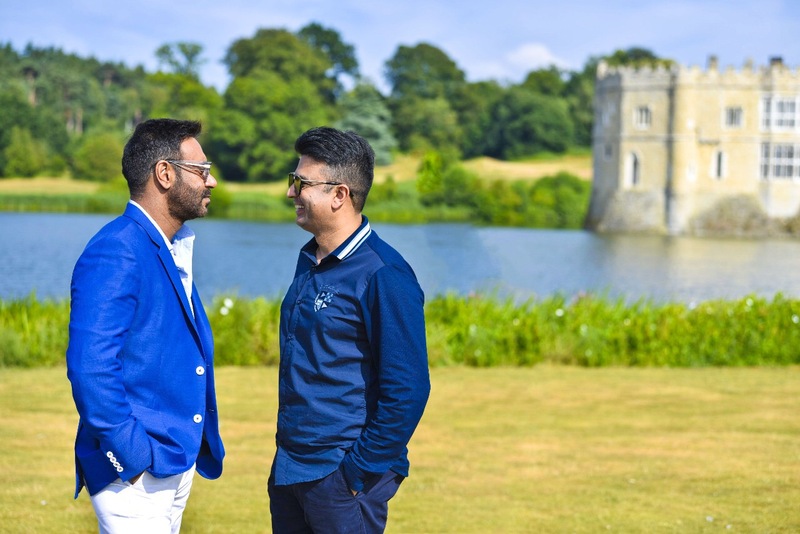 For this film, Bhushan Kumar recently flew to London to meet Ajay Devgn for a discussion over Taanaji. 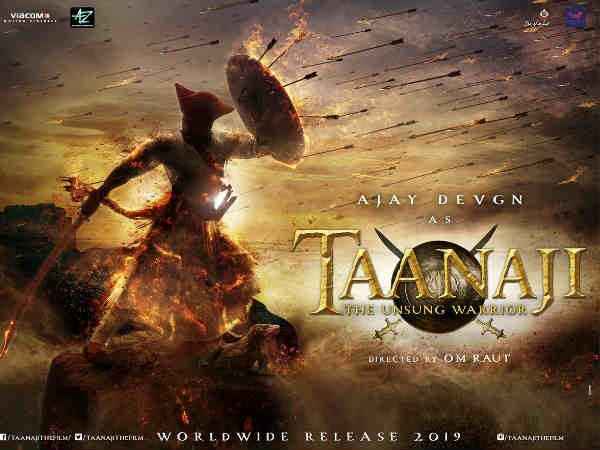 The music baron turned film producer is aiming to gather varied genre of cinema under his banner and Taanaji will mark Bhushan Kumar’s first venture into costume drama. The film is set to go on the floors by end of September, 2018, after Ajay Devgn finishes the shoot of Akiv Ali’s next which is being produced by Bhushan Kumar & Luv Ranjan and Indra Kumar’s Total Dhamaal. And stay tuned for more about this exciting project. 15 queries in 0.652 seconds.